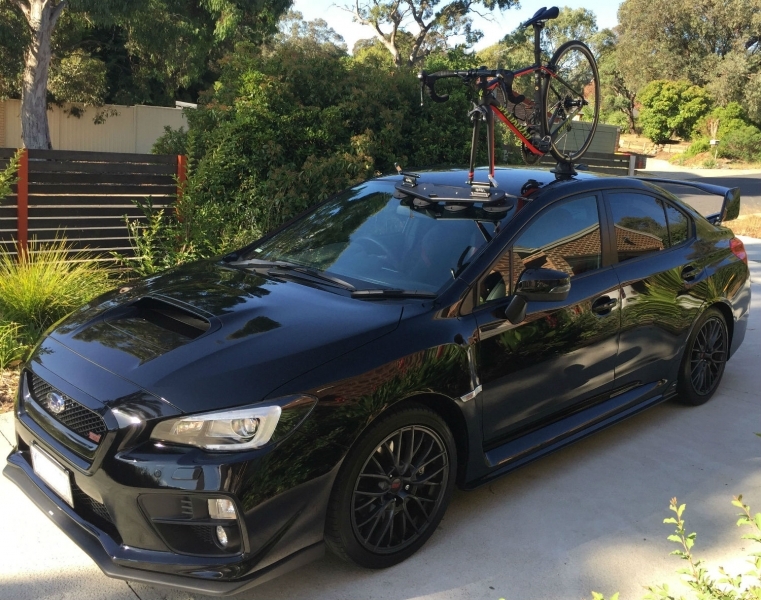 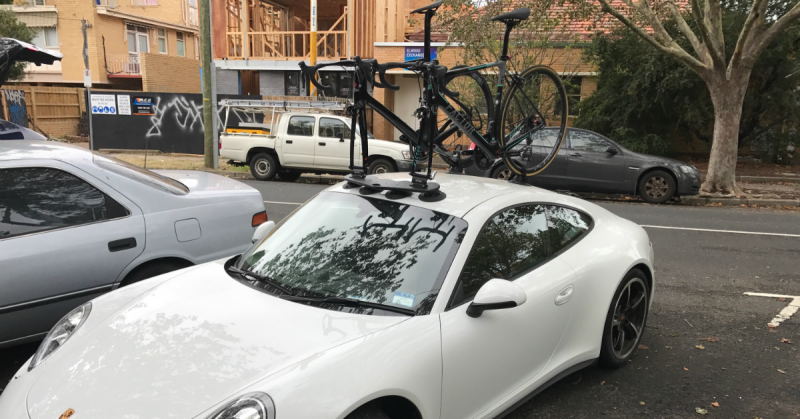 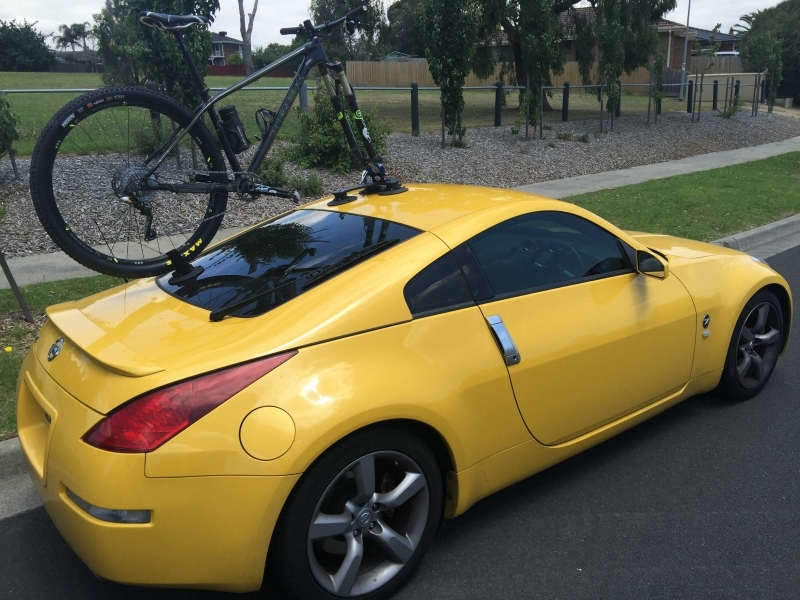 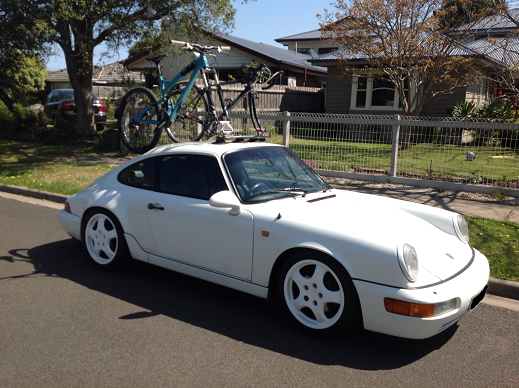 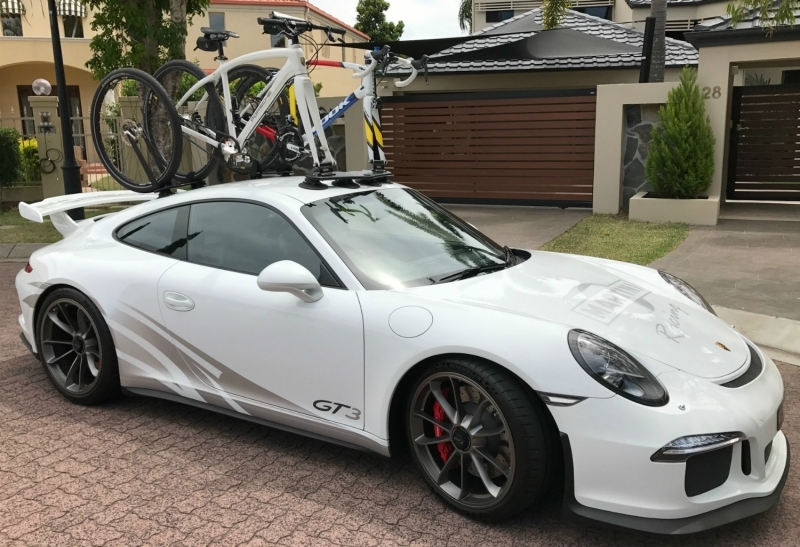 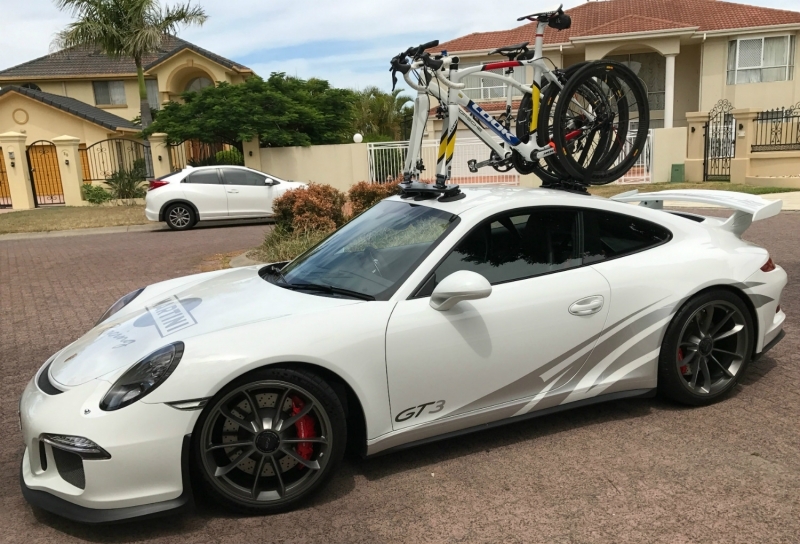 Norman purchased his SeaSucker Mini Bomber 2-Bike Rack 18 months ago. 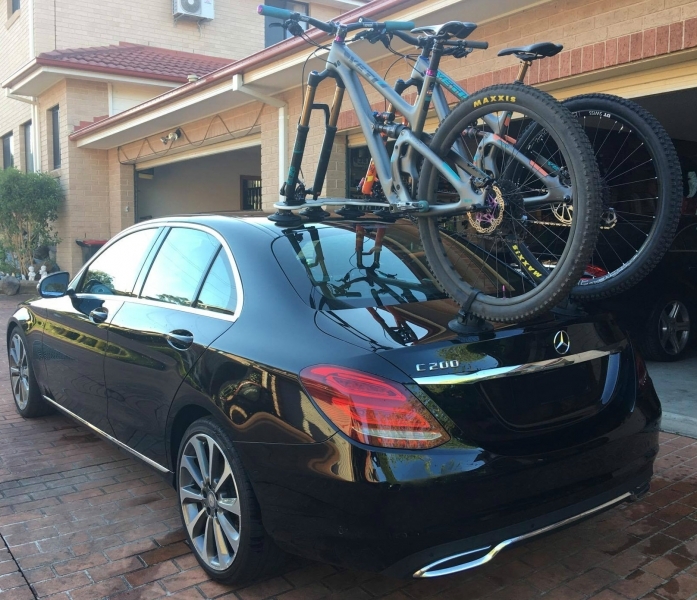 He originally purchased the SeaSucker Mini Bomber for his Mercedes C200. 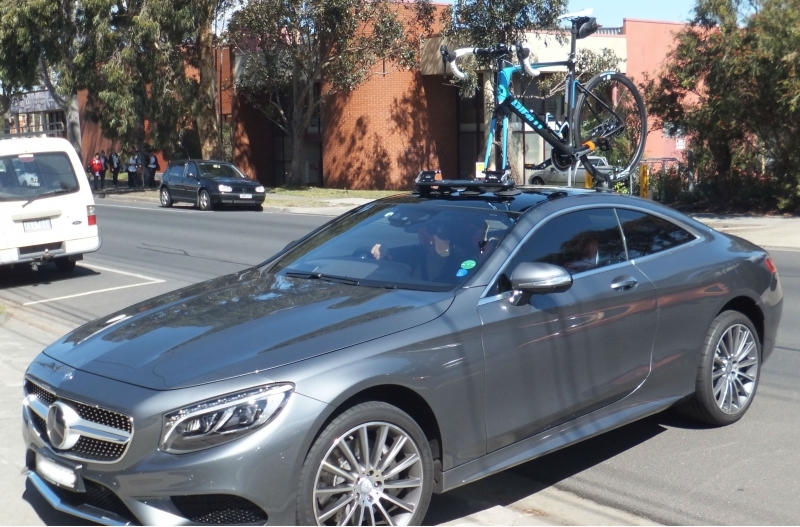 Subsequntly, he also used the Mini Bomber on his Mercedes CLS500. 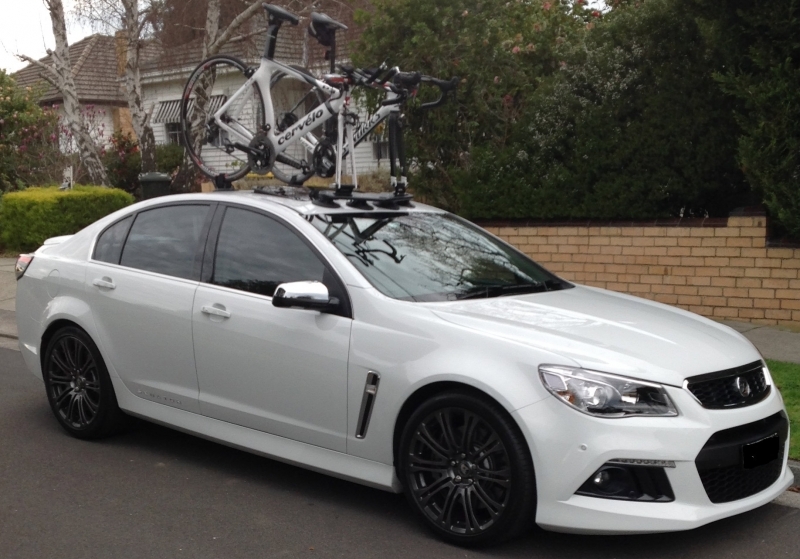 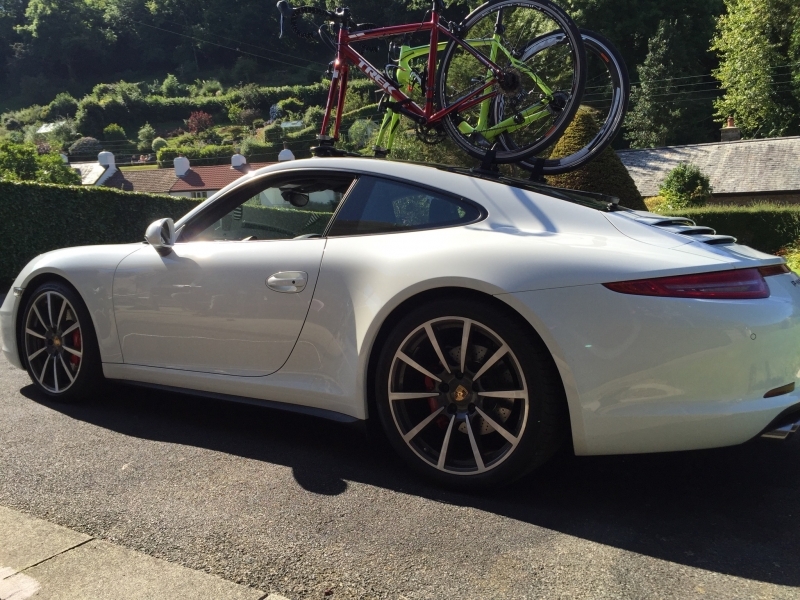 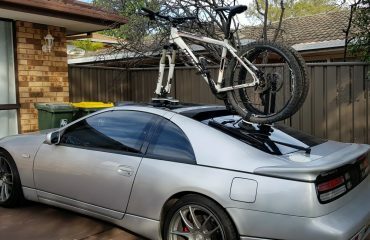 More recently he needed a Skoda Rapid Spaceback Bike Rack having purchased this car for his wife. 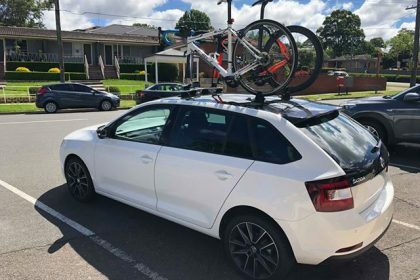 Furthermore, the Skoda Rapid Spaceback has a Panoramic Roof. 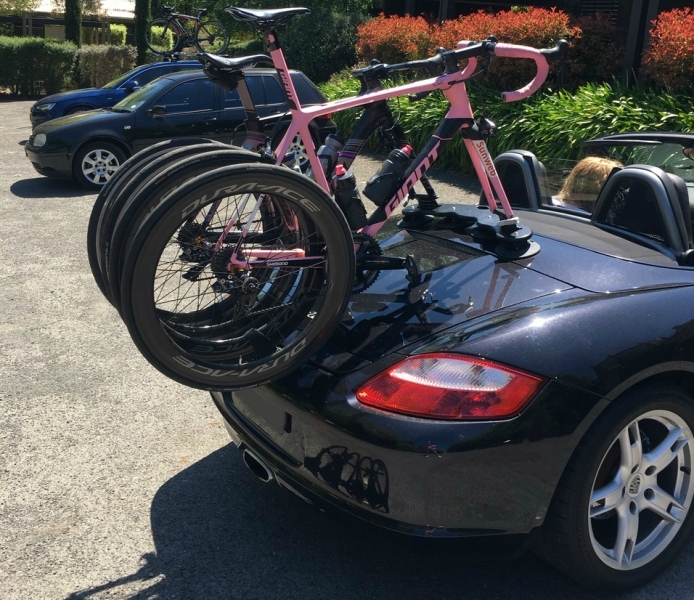 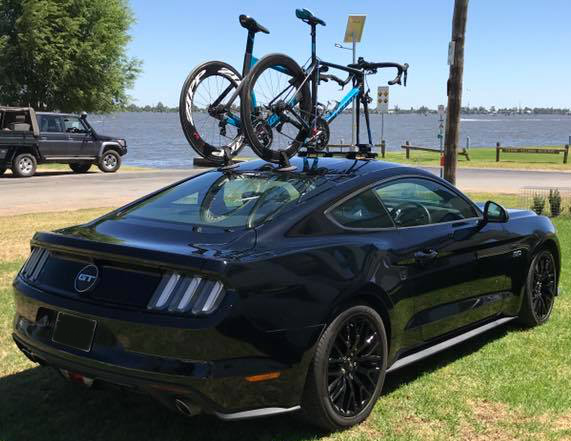 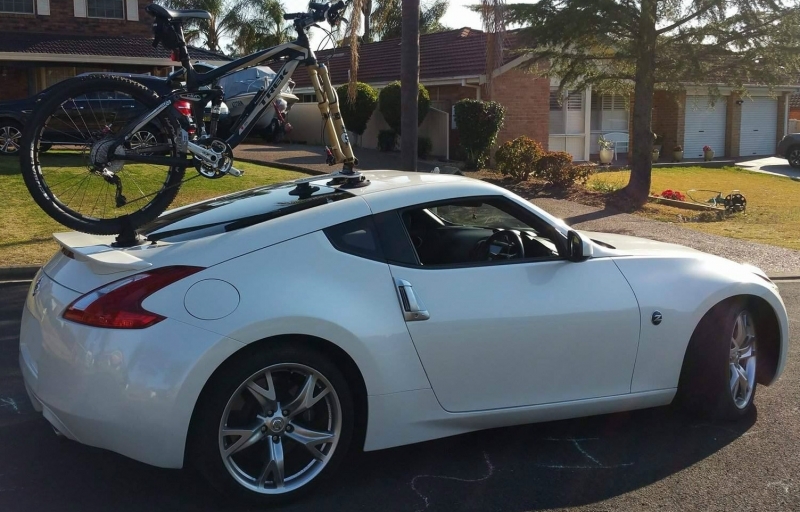 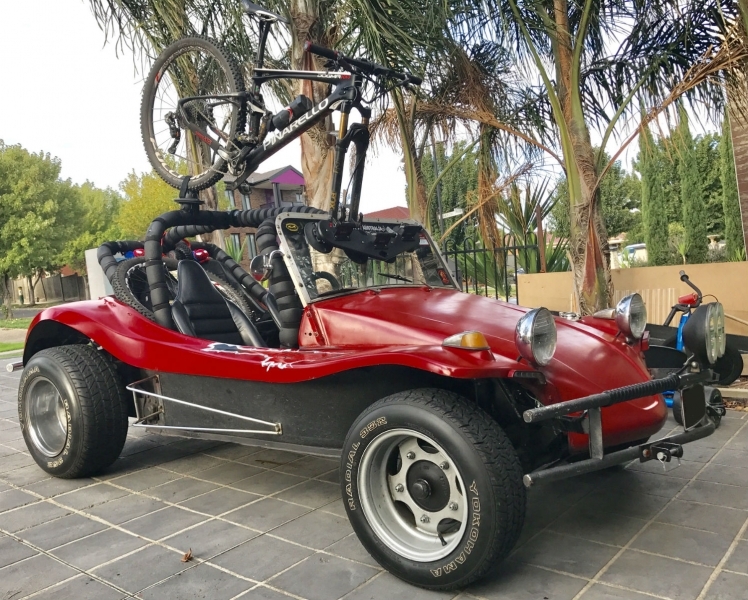 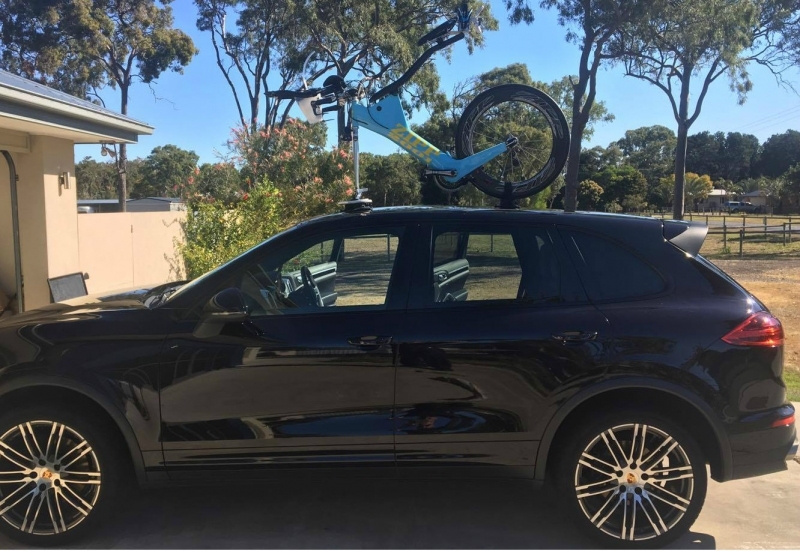 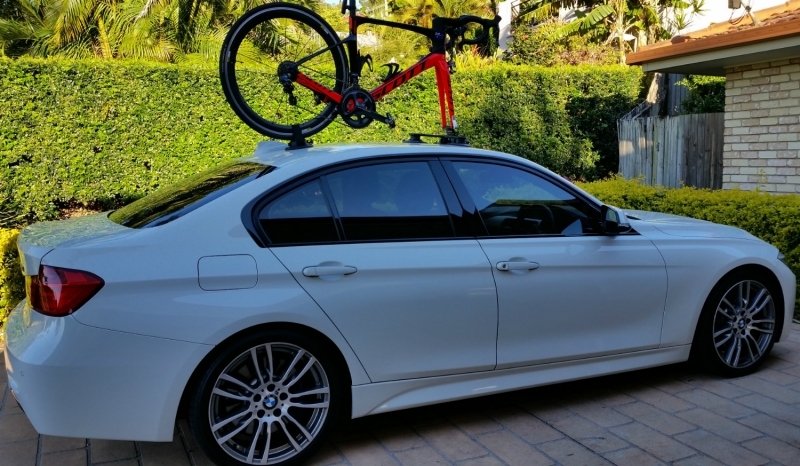 This proved no obstacle for the SeaSucker Mini Bomber 2-Bike Rack. 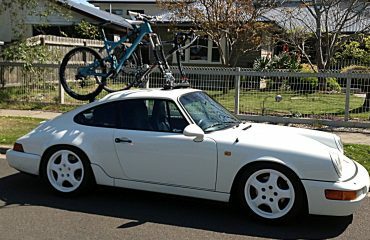 Norman confirmed that the SeaSucker Mini Bomber delivered on its value proposition. 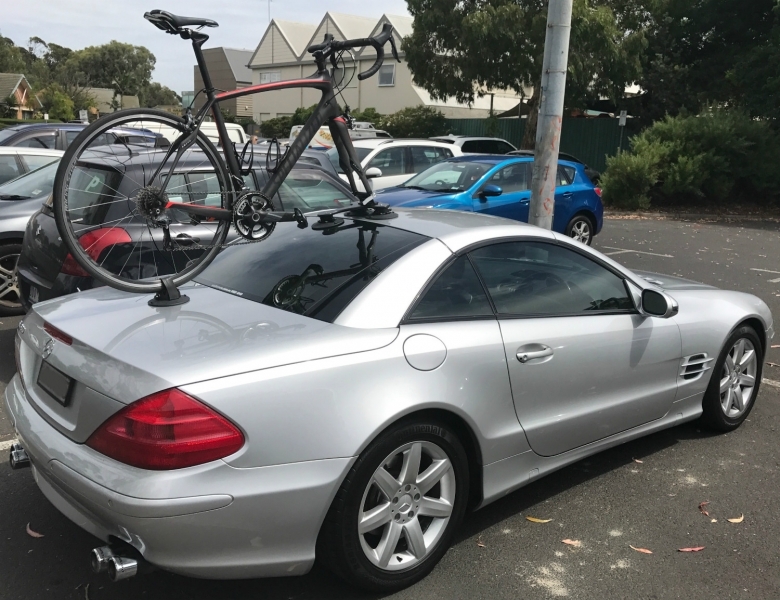 The same bike rack has been used on 3 different cars. 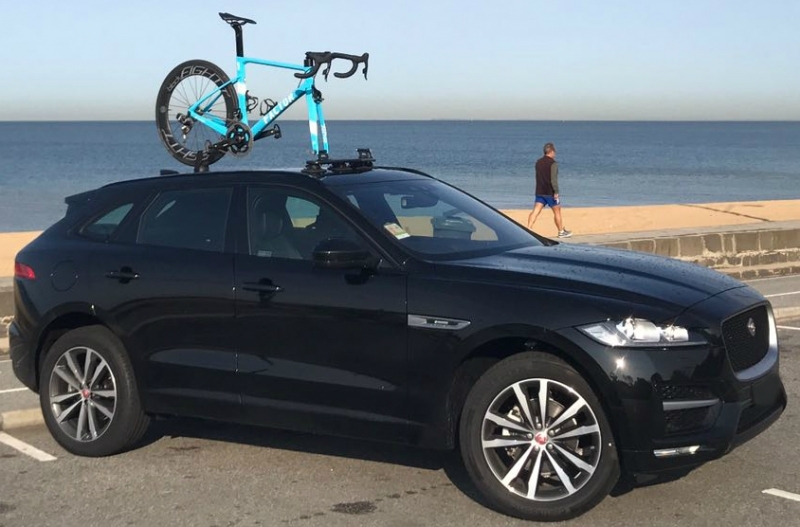 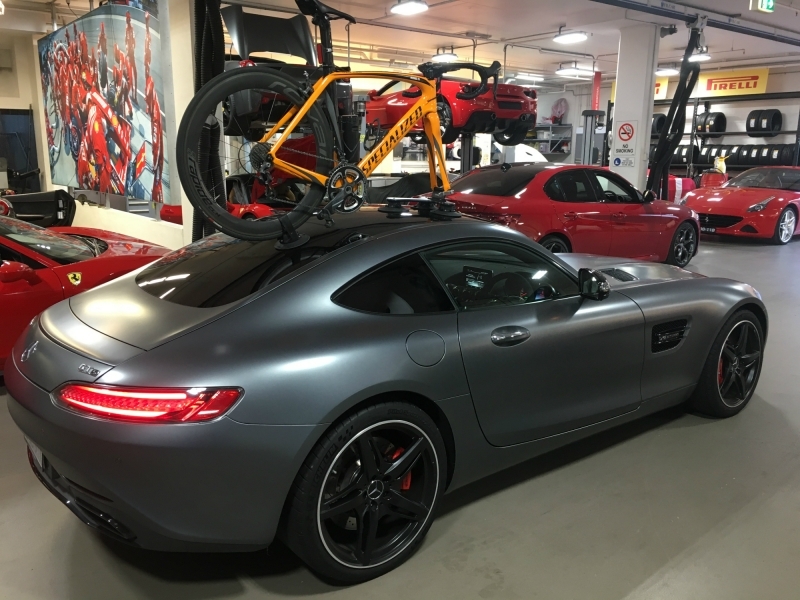 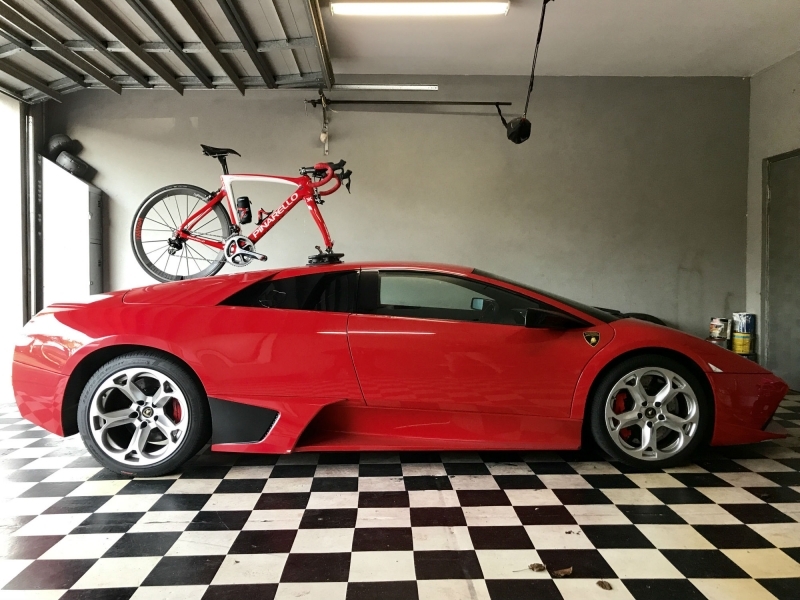 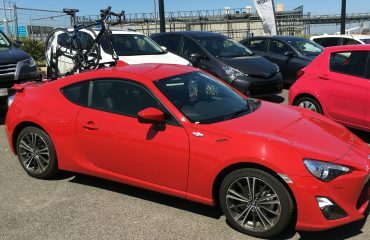 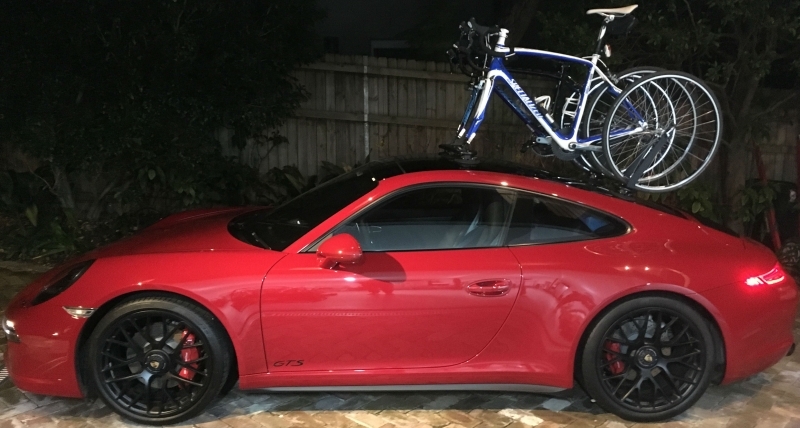 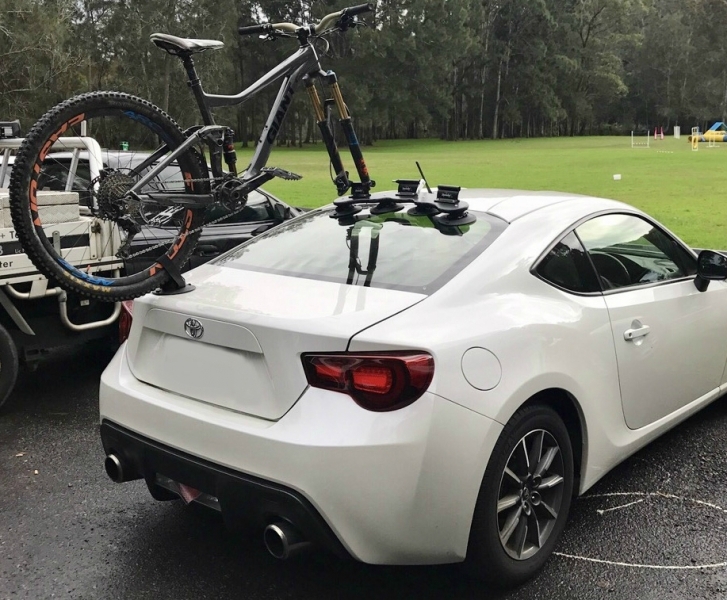 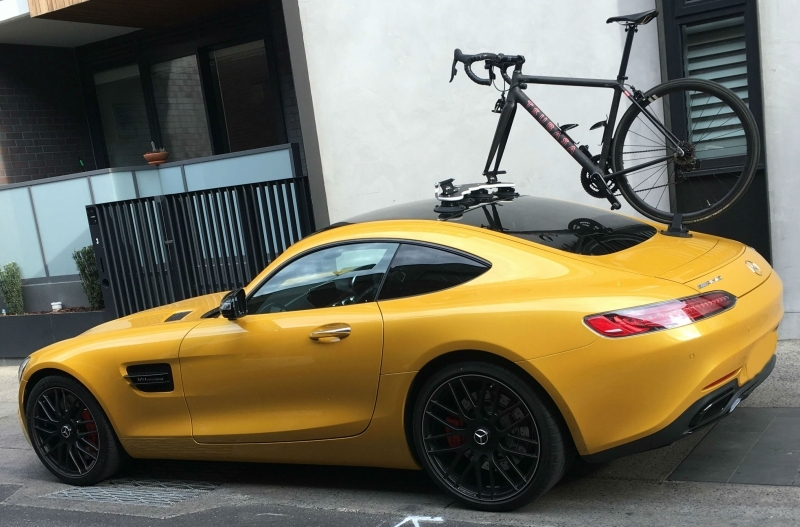 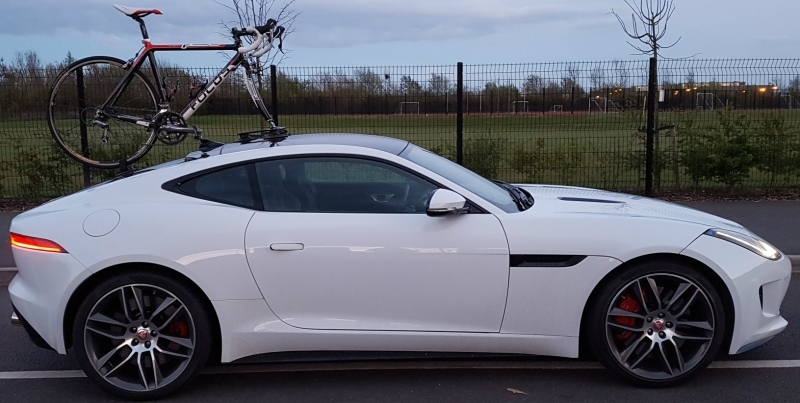 As a result, Norman didn’t purchase a new bike rack for each car. 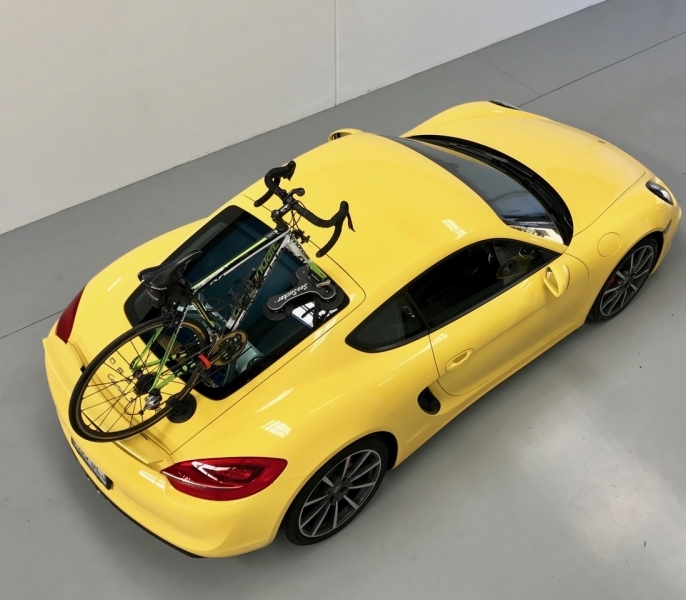 Furthermore, the SeaSucker Mini Bomber had no issues attaching to the Panoramic Roof. 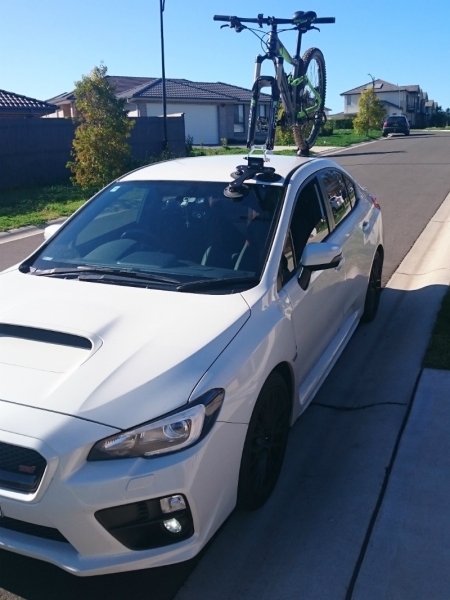 Thank you Norman for providing an update and sharing your experience. 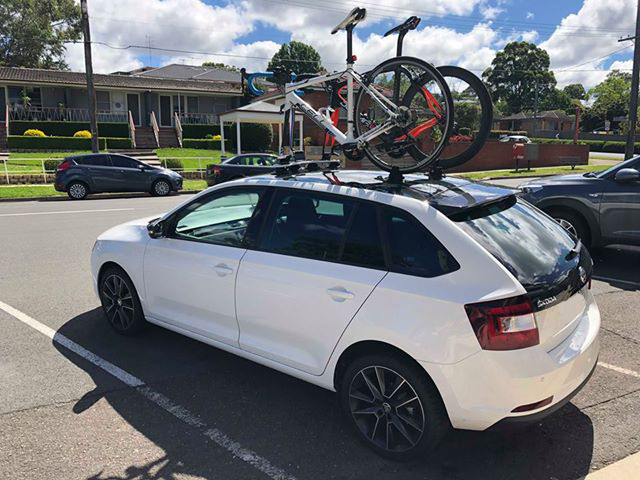 Looking for a bike rack for your Skoda Rapid Spaceback?